If last year was anything to go by, this summer holiday season will have a lot of people out boating on the Broadwater. It is a timely reminder to be safe and considerate to those around you. Ensure your safety equipment is up to date and suitable for your vessel and number of passengers on board. Be respectful to and considerate of others. Keep an eye on young children at all times. 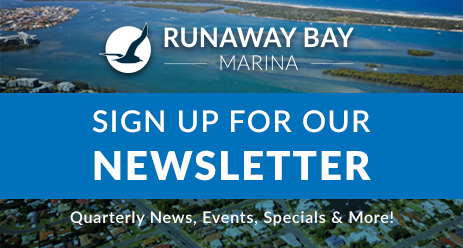 For more boating tips, safety information and more, subscribe to our email newsletter!